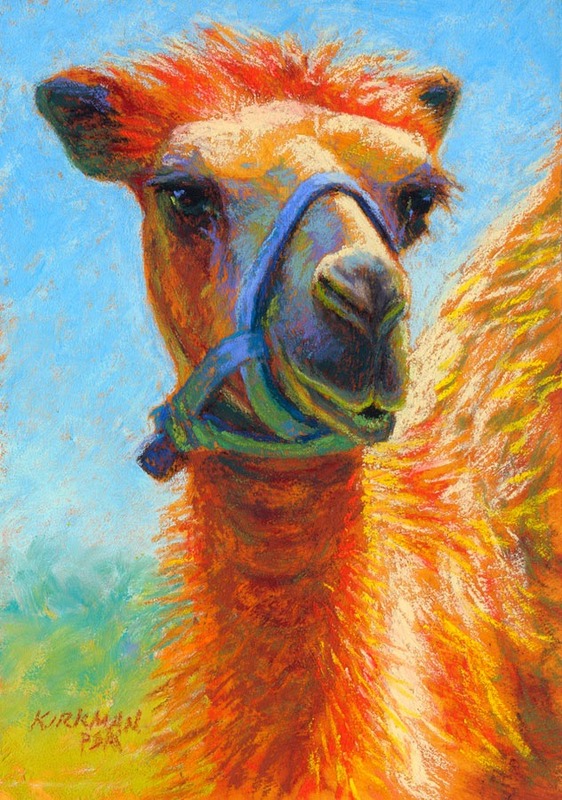 For all things art, painter in Santa Fe, New Mexico! Artwork by Natasha Isenhour. Click on painting for link to her site. 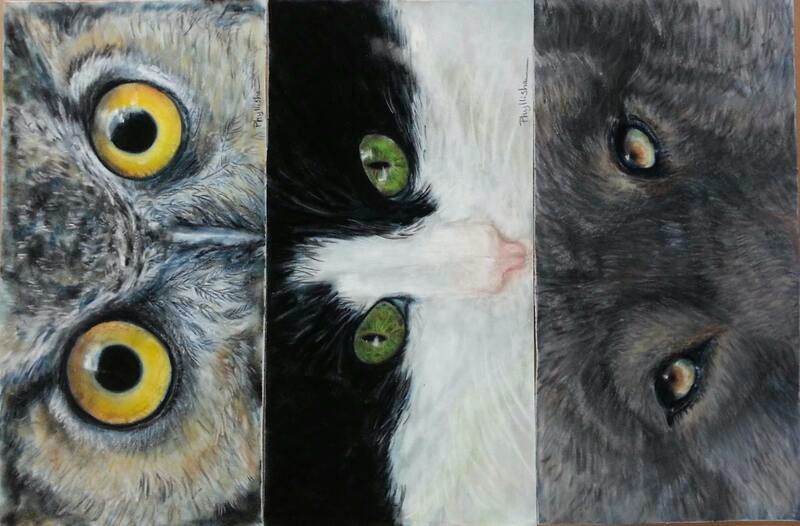 Rita paints gorgeous, vibrant animals. I’ve been fortunate to be able to study with her. Below is an example of her work and a link to her blog.